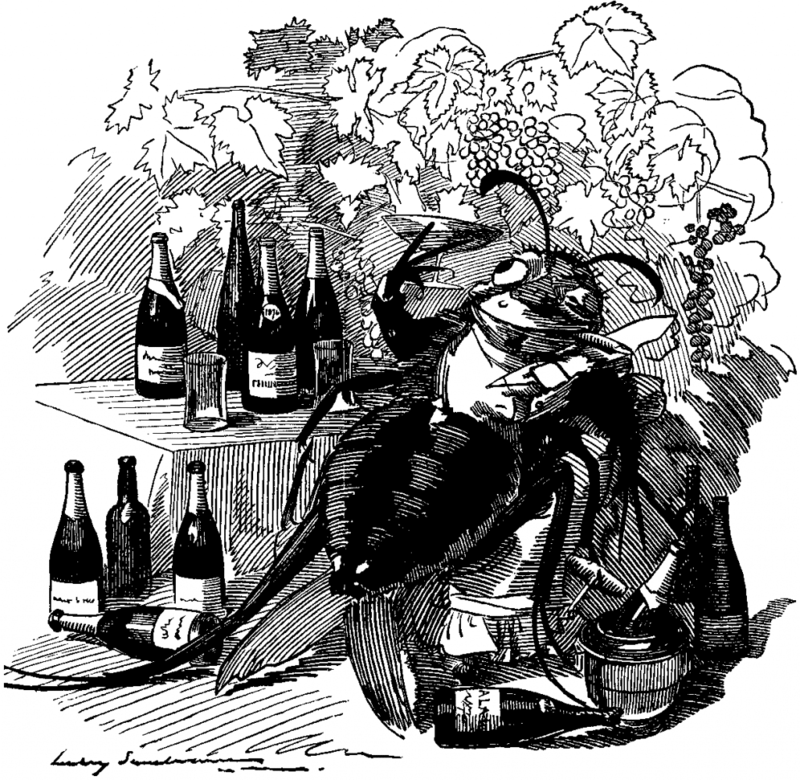 Home / Blog / What is Phylloxera? You might have heard this strange mouthful of a word in relation to wine, often uttered with a tinge of fear or regret. 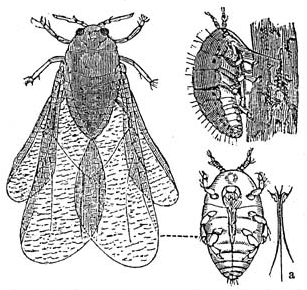 Phylloxera is the enemy of vines and winemakers, and has had a huge impact on the global wine industry in two centuries. A small yellow aphid, growing to no bigger than 1mm. It feeds on the roots of grapevines, eventually killing them. In 1863 it was discovered in France and spread rapidly, destroying thousands of hectares of vines throughout Europe by the turn of the century. The grape variety Carmenere was thought to be wiped out in Bordeaux, however plantings were identified in Chile a century later. The aphid is native to the east coast of the USA. Imports of flowers, plants and other organic material introduced it to France where vitis vinifera vines had no resistance to it. 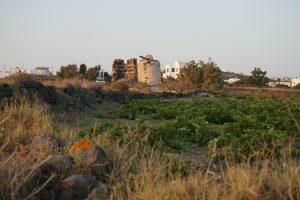 A large number of methods were attempted to prevent the effects of phylloxera on vines, however the only solutions are to plant in sandy soils where the bug cannot survive, or graft vinifera fruiting vines onto American rootstocks from other vitis strains. 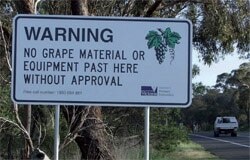 It is also important to avoid contamination where possible, so many vineyards at risk will prohibit visitors from stepping into the rows of vines, such as in the Yarra Valley. Is it still a problem today? Despite being the home of phylloxera with native resistant vines, California underwent two battles with Phylloxera: the first when European vines were planted on their own roots and second when the AXR1 grafted vines proved to be still susceptible in the 80s and 90s. 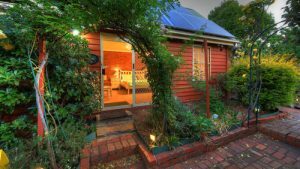 Phylloxera is a continual threat to vineyards in the Yarra Valley, Mornington Peninsula and South Australia, where ungrafted vines are at threat by the spreading pest. For more tidbits and wine knowledge, check out our other articles: What does oak do to wine? or What is Terroir?